Our training providers are available all over the country, in six different cities over five states. The training programs and their respective rates are all the same throughout the different locations. We offer prospective trainees five training programs, with three of them with re-certification classes available. There are a number of ways to enrol as well, over the internet and in person. 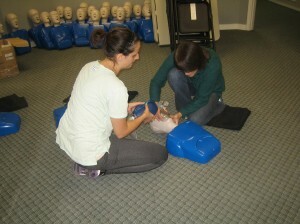 You’re sure to study the best BLS training programs with us. Enrolment is incredibly quick and easy. Trainees can use the online registration form (available on all the provider websites) to fill out any personal details and choose their program details. Similarly, there are contact details on the websites; applications for enrolment can be sent over e-mail or telephone call. Walk-ins are still highly encouraged by the staff. When giving rescue breaths, if a bag valve mask is available, seal the BVM over the victims mouth and give 2 full squeezes of air after every 30 chest compressions. Like the name suggests, Basic Life Support teaches trainees basic CPR skills. There are classes for the public – laypersons who do not work or are not familiar with healthcare – and classes for HCPs or healthcare providers. 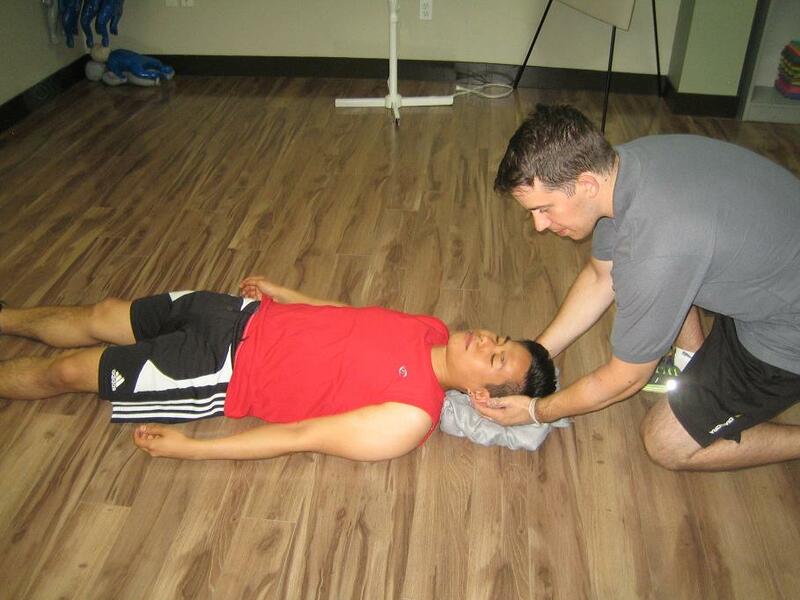 The programs teach the basics – such as skills in chest compressions, rescue breaths, and how to use defibrillators. First aid is also taught in all the programs, for common injuries such as allergic reactions, bleeding, and choking. Basic Life Support is a requirement that has become very popular for both high-risk and low-risk jobs. CPR training programs were typically dominated by people working in healthcare but they are now being taken even by stay-at-home parents. Being a trained rescuer means that you have the skills to manage a cardiovascular emergency such as cardiac arrest from a heart attack or stroke. This is an important responsibility that should not only be taken by HCPs. Support the back of the head with a piece of cloth once the victim is stable. Only one program from the BLS courses have optional certification. Optional certification means that the trainee can choose not to get certified by not taking the certification test at the end of training. All other programs are mandatory certification programs, a skills test and a written exam are given at the end of the program to certify the trainee. Certificates have a validity period of 2 years before they expire. Rescuers who have near-expiry, not expired, certificates can renew them through a re-certification class. Only the BLS for HCP program has an available re-certification class. In the case that a certificate expires, the rescue has to retake the training program instead of just a re-certification class.